Ragtime is America’s original style of popular music. Ragtime blends exciting African and Latin rhythms with European forms and folk music, resulting in a uniquely American art form. An American Original introduces listeners to a variety of styles of ragtime, its controversial origins, its commercial importance, and its role in spawning a great dance era. Audiences experience lively, foot-stomping music and engaging, inspirational history. An American Original is our most popular program. Ragtime is a music born of the African American experience. 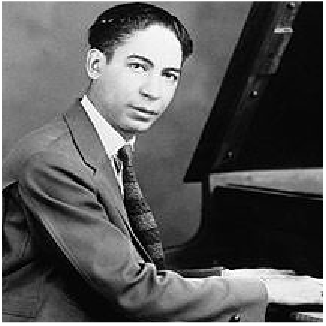 Black Beginnings features the music and history of pioneers like Scott Joplin, Thomas Turpin, James Scott, Joe Jordan, Ferdinand “Jelly Roll” Morton, James P. Johnson, Thomas “Fats” Waller, Louis Armstrong, W. C. Handy and many others in underscoring the impact African Americans had in the development of our nation’s popular music. Black Beginnings is a Black History Month program that is meaningful every month of the year. Listen to hear R4 play “Black and Blue,” written by Thomas “Fats” Waller, Andy Razaf and Harry Brooks. Long before MoTown, Detroit played a pivotal role in the music industry. At a time when only 2% of its population was African American, blacks controlled much of the city’s music scene. With a rich tradition of African American bands and orchestras, Detroit became the first major city in which white musicians petitioned blacks to join the local music union. 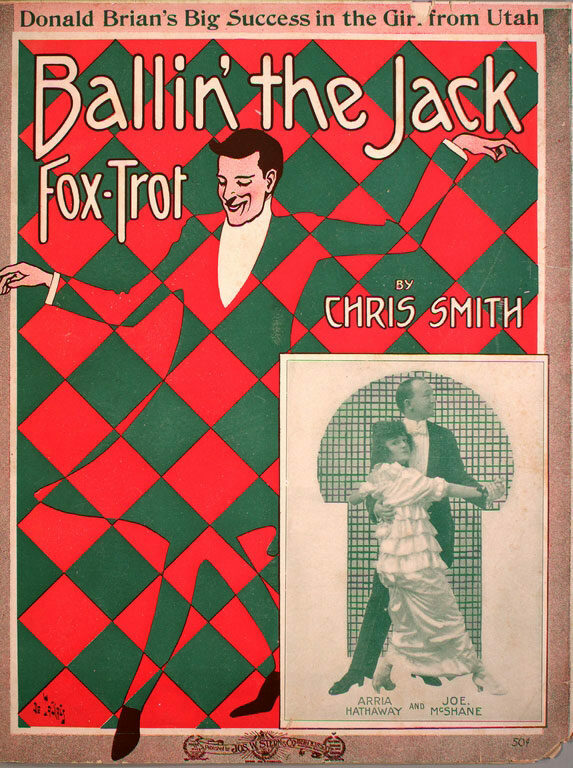 Detroit was also home to Jerome H. Remick & Co., ragtime’s largest publishing house. Ragtime Detroit! illustrates the exciting syncopated sounds that made Detroit second only to New York City in the music business. Listen to hear R4 perform “Blame it on the Blues,” written by Detroit bandleader Charles “Doc” Cooke in 1914. 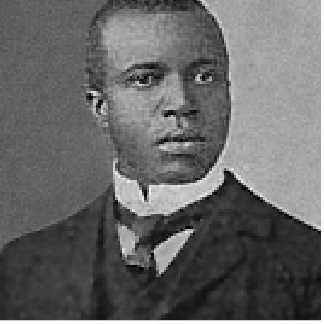 Regarded as “The King of Ragtime Composers,” Scott Joplin penned the rags that define the era — “Maple Leaf Rag,” “The Entertainer,” “Easy Winners,” “Pine Apple Rag” and so many other favorites. With very little education, Joplin worked to elevate ragtime from a temporal popular music to a legitimate new art form. 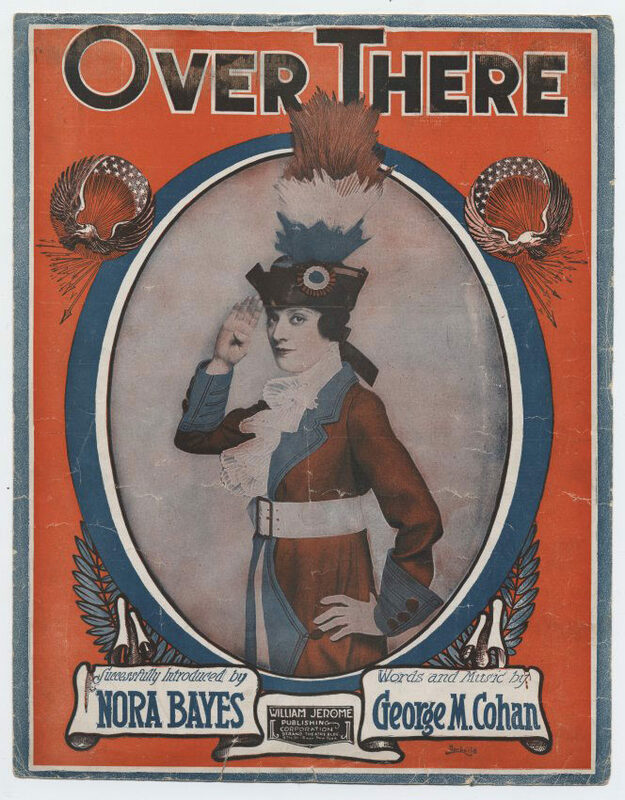 Joplin utilized ragtime in two operas, composed music for a folk ballet and encouraged other ragtime musicians to learn notation to document their works. Scott Joplin’s Classic Ragtime also features works of other classic ragtime composers, including Joseph Lamb and James Scott. This program can also be presented as Tin Pan Alley and the Jewish Contribution to American Popular Music. Listen to R4 perform the “Grizzly Bear Rag,” written by Tin Pan Alley composer George Botsford in 1910. 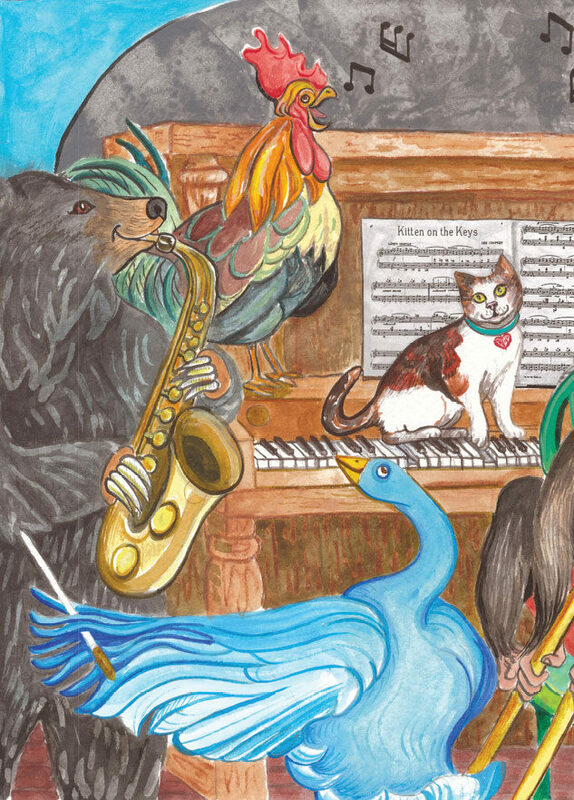 Listen to R4 perform “Barnyard Blues,” written by Ray Lopez and Alcide Nunez in 1917. Over There! is a program of American music celebrating our most honored Americans. Over There! features marches and popular historic war-inspired tunes and presents moving stories of sacrifices by American heroes. Music by both well-known composers like Irving Berlin and George M. Cohan, and unfamiliar writers are presented. Over There! includes a performance of the “Armed Forces Salute,” a medley of the anthems of the Army, Air Force, Navy, Marine Corps and Coast Guard. Veterans stand and are recognized during the playing of their respective anthem. Listen to R4 perform “Castle House Rag,” written by WWI war hero and leader of the Hellfighters Band, James Reese Europe.